If inspiration to take your handmade business to the next level is what you seek, tune in for my conversation with Anne-Marie Faiola, CEO and founder of Bramble Berry, the Bellingham, Washington-based online soap-making supply company and creator of the new Handmade Beauty Box, a monthly DIY project subscription service. This podcast will be was recorded in two parts. 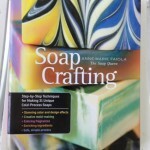 The first part was recorded after her book “Soap Crafting: Step-by-Step Techniques for Making 31 Unique Cold-Process Soaps” was published in 2013 and the second part is an update that we recorded last week. 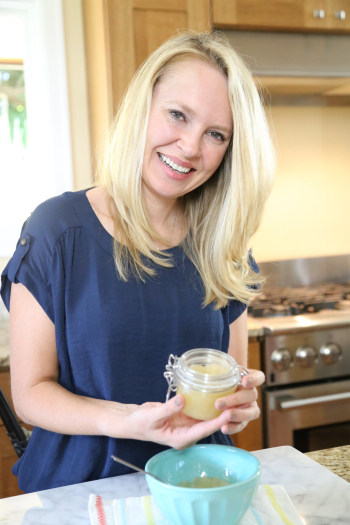 The update includes the scoop on Anne-Marie’s new Handmade Beauty Box venture. 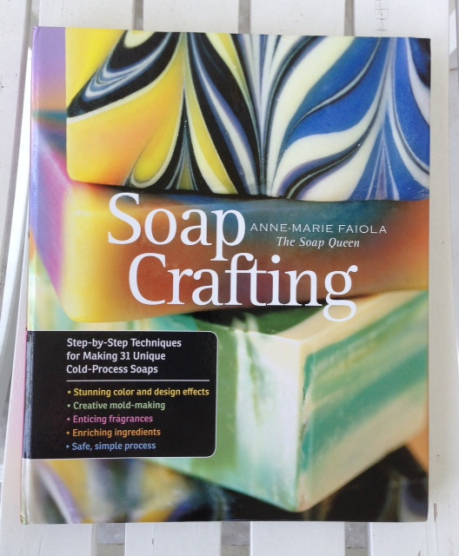 So grab a cup of of tea and enjoy the inspiring story of how Anne-Marie started making soap as a teenager and quickly developed her hobby into a profitable business. But it wasn’t a straight path to success for this “Soap Queen” and savvy businesswoman. Anne-Marie shares the story of how she had to reboot her professional life after a false start as a corrections officer and reveals behind-the-scenes stories of what it means to dream big and make things happen. UPDATE: Congrats Melissa Haworth!! You were automatically entered in this random giveaway for being an awesome Patreon sponsor and you won a Handmade Beauty Box! Enter to win a Handmade Beauty Box! Leave a comment below by Feb. 6, 2015 and you’ll be entered into a random drawing to try out this subscription service that features a kit to make a handmade beauty project delivered straight to your door. Due to international shipping regulations, these boxes can only be shipped in the U.S., but international listeners are welcome to enter and have the box sent to an American relative or friend in the event that he or she is selected. Patreon sponsors are automatically entered, so no need to move a muscle. Good luck, everyone! I was quite pleased to locate this web site. I wanted to thanks for your time for this wonderful read!! I definitely enjoying each and every little bit of it and I’ve you bookmarked to take a look at new stuff you blog post.